It’s winter and we’re stuck inside a lot. Here are 10 cheap ways to improve your surroundings when it’s too cold to do anything outside. So how can we feel better about our surroundings without breaking the bank? This is a simple step and one we often skip due to lack of time. But I know that I feel better when I walk into my bedroom and see my bed made. Shop your home, attic, basement or garage for a piece of furniture to use as a kitchen island. It will give you more horizontal space, and your kitchen a whole different look. 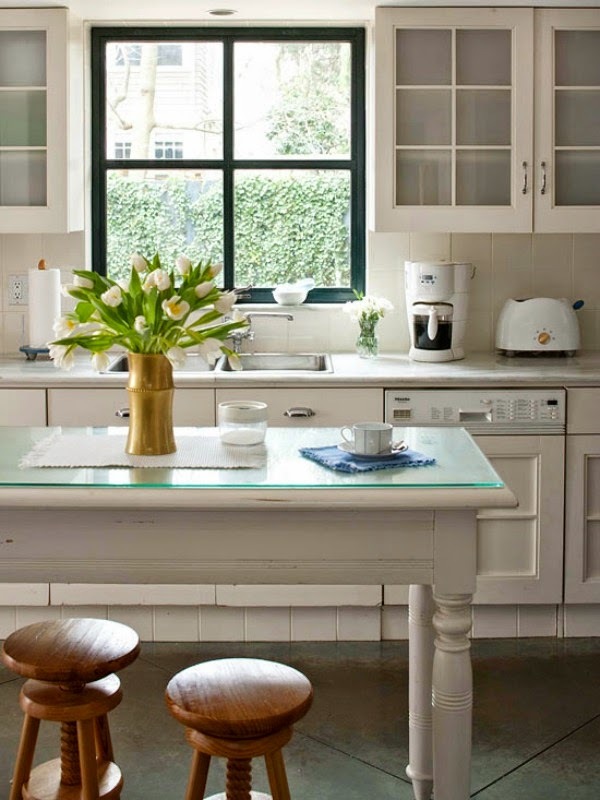 This is a good way to add more surface space to your kitchen. 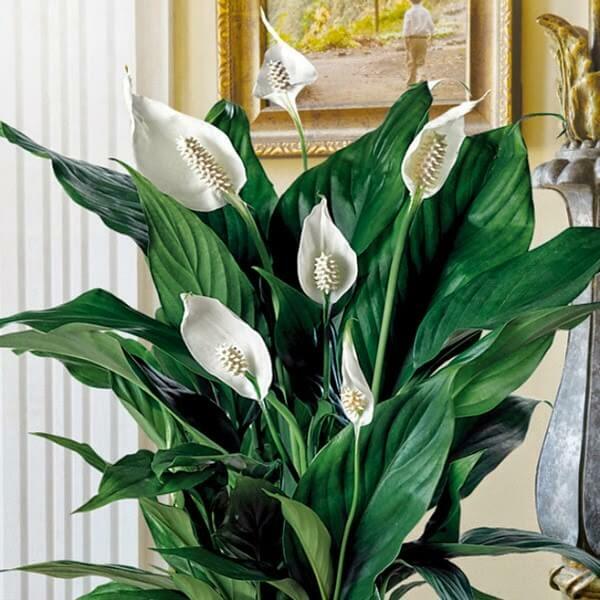 House plants are relatively cheap if you buy small ones. They grow pretty fast if you give them proper care. Plants purify the air you breathe. And I always feel happy when I see something green growing in my home. If you have a friend who also has house plants, maybe you can swap cuttings. 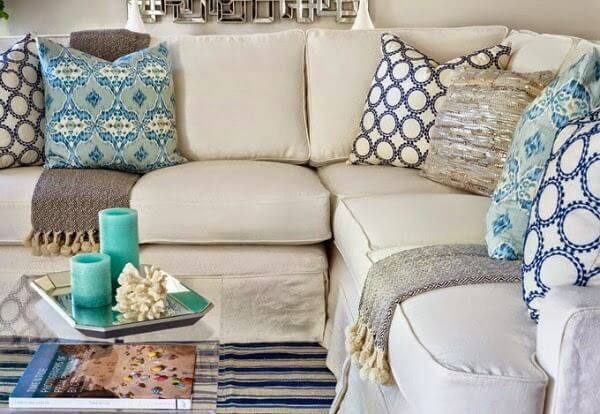 Make or buy new throw pillows. 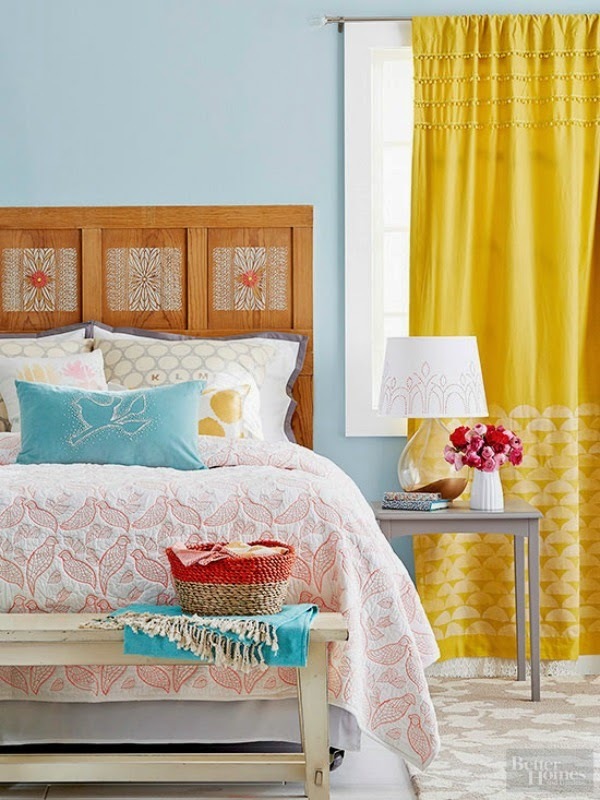 Add an extra punch of color to energize your space. If you use pillow covers, this might be a good time to change the covers. 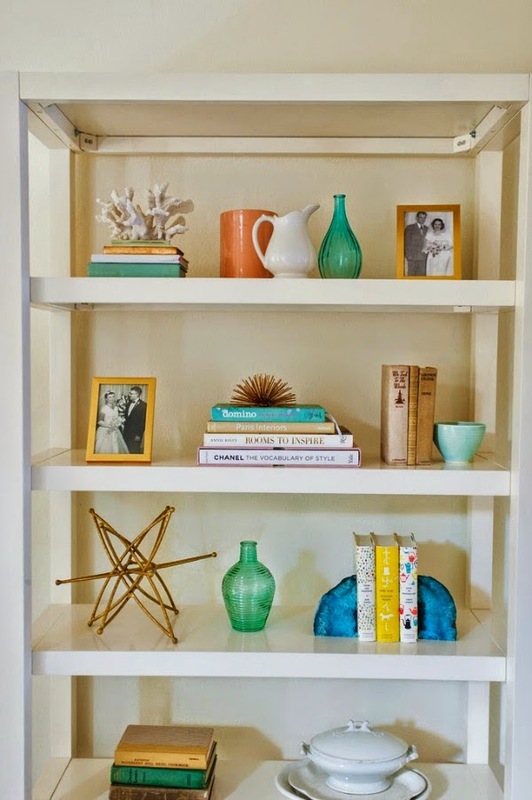 Take everything out of book shelves. Give them a good cleaning and dusting. Then rearrange your things in a different way than you normally do. Shelves artfully arranged become works of art. Think outside the box when it comes to candles. There are all sorts of ways to arrange them that will make a beautiful display from objects you wouldn’t normally think of using. 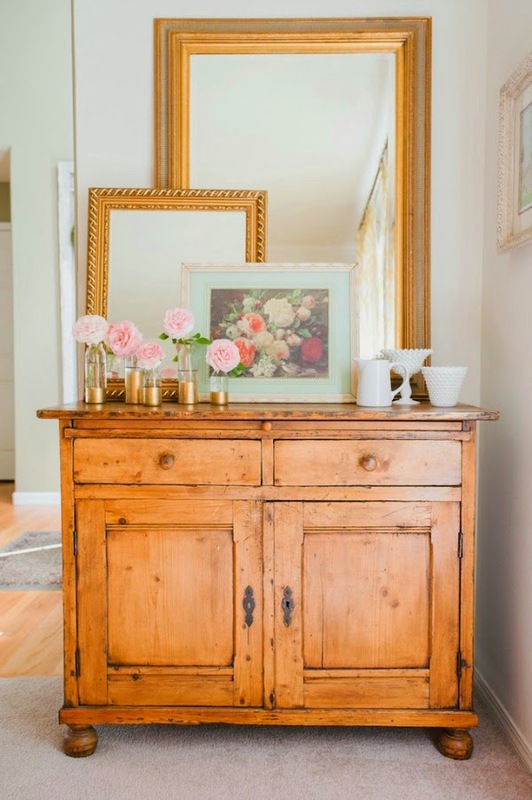 Layer and lean mirrors or paintings on a piece of furniture in a new way. Bring in fresh flowers or a plant and place in front of a mirror. Rearrange objects on your coffee table. Shop your home and find new things that you haven’t displayed there before. It will give this horizontal space new life. Get creative with washi tape. 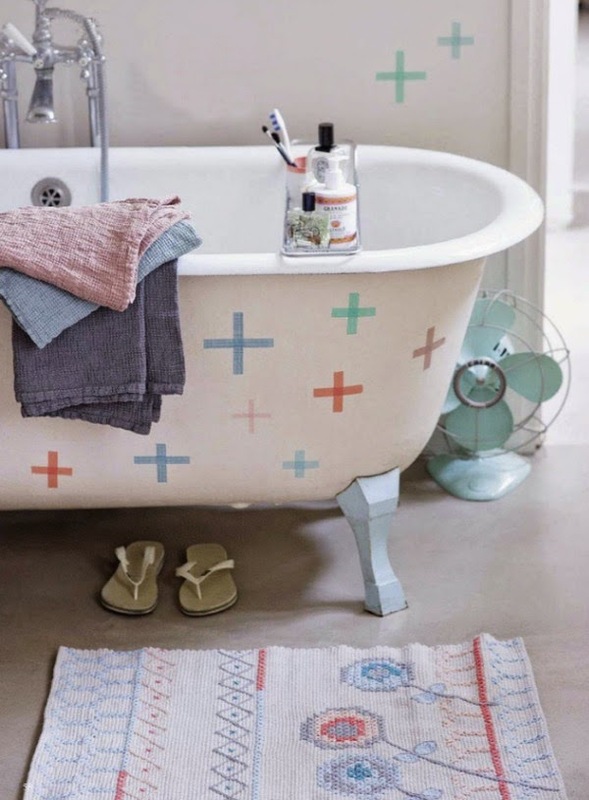 There is no end to all the wonderful designs you can make with odds and ends of washi tape. It gives things a whole new look! Create a terrarium. 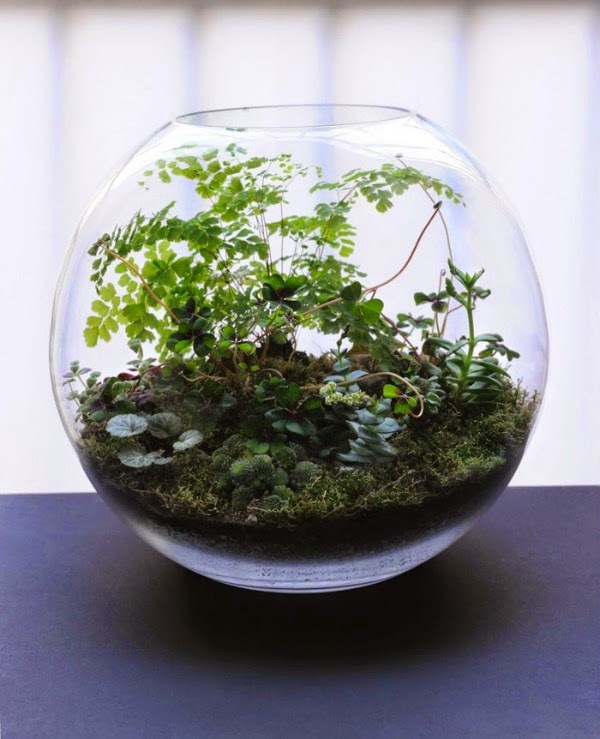 A terrarium is a little microcosm of nature. Bringing nature into your home gives can keep you going until spring arrives. What ways do you change up your space without spending money or spending very little? All really good ideas. I try to change out pillows and re-arrange my collections in my bookshelves to change it up. I do get bored with it looking the same all the time! I love all of these wonderful ideas. Would really enjoy growing a terrarium for my coffee table. Thank you for the fantastic idea! Really good post. Gave me some good ideas to make a few cute little changes. I've been trying to do what you suggested here.. I've been thinking about getting some plants and have brought out baskets that I haven't used for a while. The ideas that you've shared are great ones, especially making the bed.. My two four legged babies get me up and go back to sleep in my bed, so the bed rarely gets made. I have to have my bed made. I have also tried incorporating more plants, but alas, I usually kill them! Nice ideas Brenda..I will be making a couple of terrariums soon..the candles in funnels are cute..just a reminder..all lilies are poisonous to cats..
All excellent ideas, Brenda! I personally can't sleep in a bed that hasn't been made. It's the one thing I have to to before I leave for work! Great ideas! One of my favourites is simmering some cinnamon sticks in water on the stove for a homey, just been baking, scent. Smells great and no calories. This was pop music that was best listened to, timberland outlet uk according to Bruce Springsteen, “alone and in the dark.” It wasn’t until the end of his most successful period that Orbison first performed in the dark glasses that would become his trademark—cheap timberland boots he left his regular pair on a plane and so had to perform in prescription sunglasses instead. The all-black outfits followed, solidifying the impression of Orbison as a man who performed his timberland outlet sale insecurity and alienation onstage in front of thousands of fans. Those are all such great ideas. i think the "make your bed" resonated most with me. That costs no money and it really does make me feel better about my home when it do it. I don't always do it either. I make my bed every single morning. I love coming home to a clean home where everything is just so. 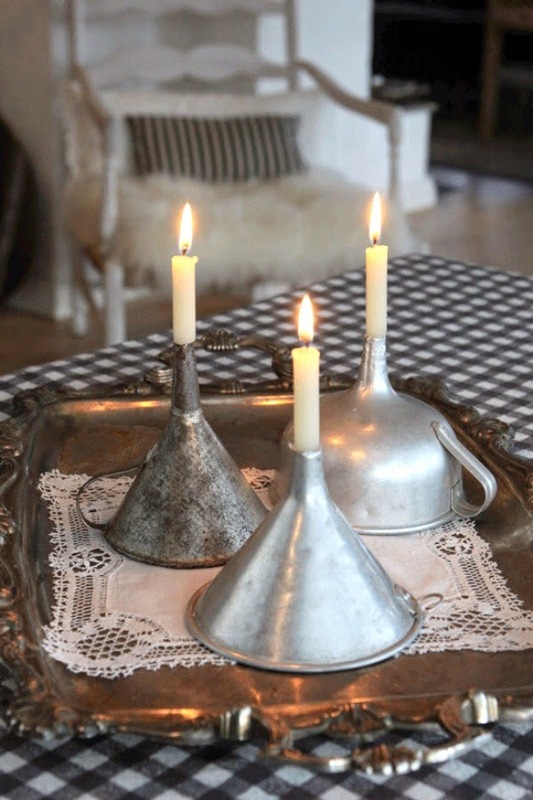 I love those candle holders! I just re-did my coffee table decor. I love it. Little changes here and there always make me smile. Because you Brenda, I have incorporated houseplants. I love them. I like these ideas. I always make the bed, that's a must. And I love houseplants and think my rooms look bare without them. I need to think about changing my pillows and coffee table decor. 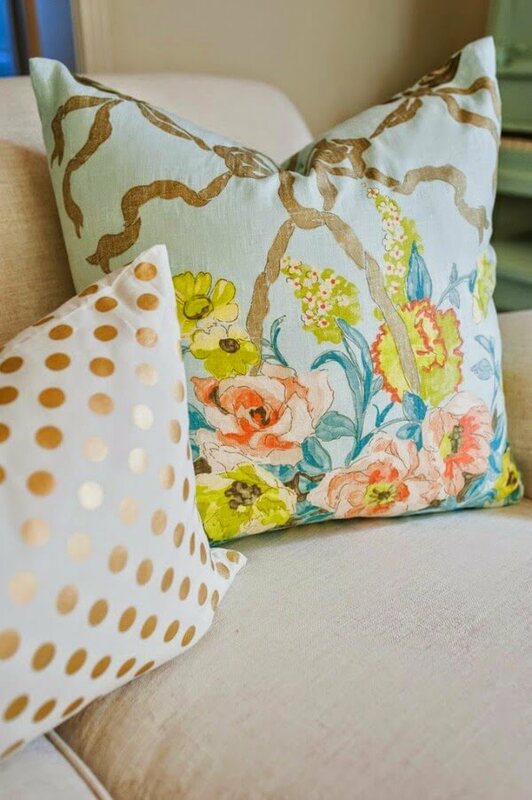 Also, if you sew, you can make slipcovers for your pillows. A cheap, quick fix that can change things up quickly and regularly. I guess I need to make my bed, then! I do love having lots of house plants in winter, it compensate for the limited time (as minutes) I can spend in the garden before freezing! Wonderful ideas! I remember one time a friend said, "Kim time how long it takes you to make the bed and you see how little of your day it takes for an all day reward" So true!! I think of her every morning when I make my bed now. You are right with #1…my mama always said, "only white trash sleeps till noon and doesn't make the bed!!!" Making the bed, even if it is upstairs, just starts your day!!!! Seeing it made, gives your day a life-forword life force!!! !